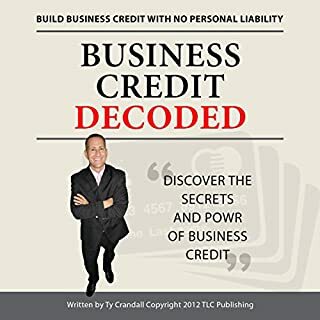 This audiobook summarizes some strategies and techniques to help get your credit on the right track. It also provides basic understanding as to the different factors that affect your credit. These items are presented in a way to help you put yourself in the shoes of a lender, so you can see how they would view your credit. These are simple, easy steps that you can take to help improve your credit. Perfect book to help improve one's credit score. 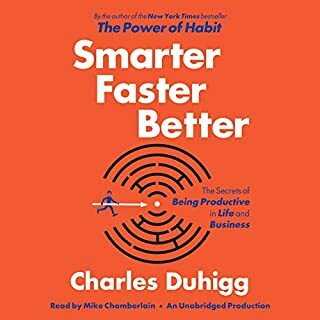 Where does Short Steps to Improve Your Credit rank among all the audiobooks you’ve listened to so far? Common sense information if you have bad credit or you want to improve your credit for better interest rates on large purchases-such as a house. This is the best narration I've heard so far. I hope that he performs other books. Would you listen to Short Steps to Improve Your Credit again? Why? Yes, I definitely, I needed to hear this! No, but Im going to check out some of his other work! What insight do you think you’ll apply from Short Steps to Improve Your Credit? This whole book helped me out tremendously! I want to take the time to thank the author for opening my eyes up to bettering my credit and finances! Credit is Crucial in financial growth so yes I definitely would!! 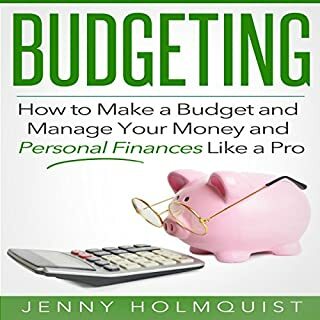 I loved how the author broke the steps down and simplified the text to make sense to the average ready who may or may not be familiar with such financial terms! I will apply everything he shared in this book, this book was a real eye opener for me! Definitely will refer this book to others! Helped me out a lot!! Voice with Clarity, very clear! I will implement all the steps the author shared in this book! Im very grateful to now have this knowledge!! I will be referring this book to loads of people. A lot of people need to know this info! Thanks again, I can't thank the author enough!! 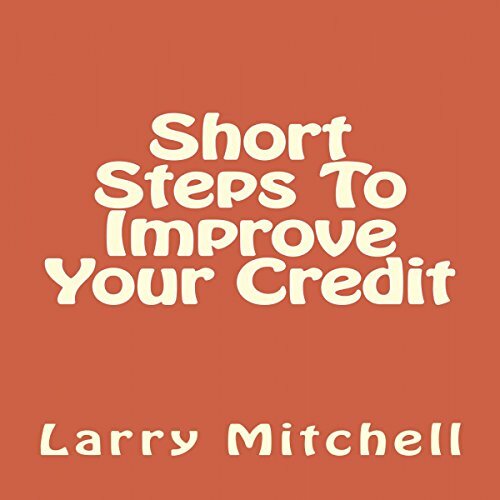 Would you consider the audio edition of Short Steps to Improve Your Credit to be better than the print version? Think it may be the same. The narrator did a great job emphasizing certain parts. What was one of the most memorable moments of Short Steps to Improve Your Credit? The whole entire book helped me with my credit solutions. The scene from the front cover to the bar code on back of the book. 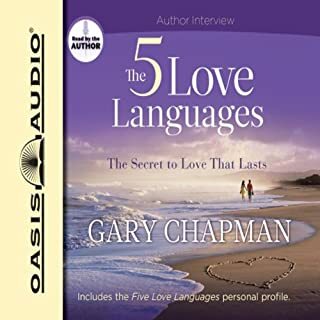 This book is great the author really had a lot of great tips! Making sure my kids listen to it also when they are of age to understand. If you could sum up Short Steps to Improve Your Credit in three words, what would they be? What other book might you compare Short Steps to Improve Your Credit to and why? Maybe how to publish a book because this book laid out details in a similar way although they were done by two different authors. He made things very clearly and it was easy to understand. He talks as if he knows this information, as if he's the author instead of just a narrator. The best way to improve my credit is to have patience and to take small steps toward it. No, this sums it up. The title of the book fits perfectly. awesome... gonna try this method. 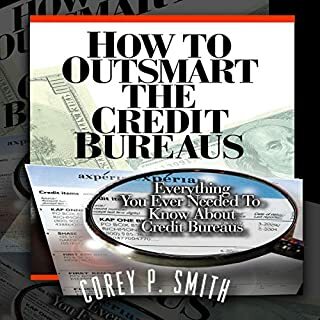 I would rank this with the rest of the financial books thats out there, the tips explained in this book are easy to understand and easy to apply to your own credit! memorable moment would be was how easy the steps are to follow to better your credit! 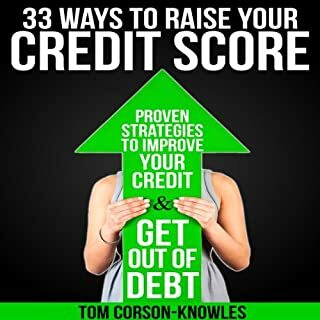 I enjoyed learning the steps to improve my credit, i would refer this book to many! Yes I would, Im on the go a lot, my new business keeps me busy so to be able to listen to this was amazing! A lot of information that is very necessary for today's financial climate, much needed. I personally believe everyone needs to stay on top of their credit, its just a must, I thank the other for sharing these wonderful tips!